If you’ve been considering acupuncture treatment, contact Think Acupuncture. As a leading acupuncture clinic on Long Island, they have offered successful results for countless clients. 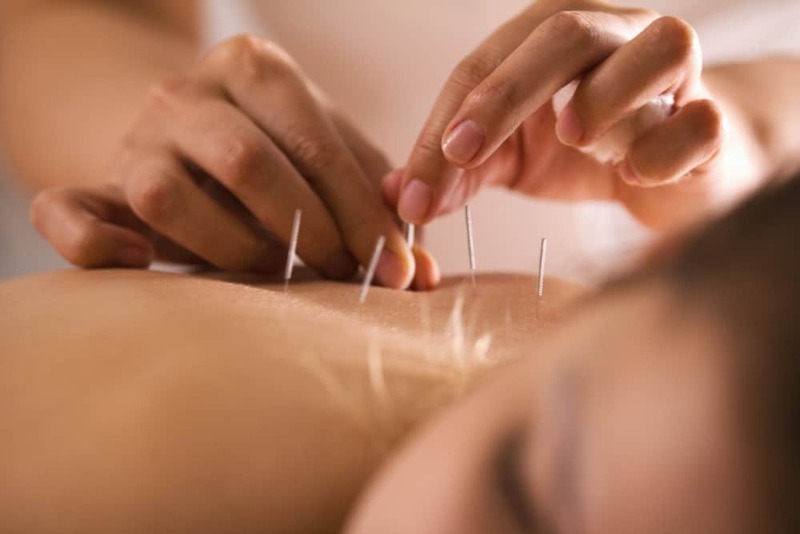 Specializing in various types of Chinese acupuncture, including stress relief, pain management, and acupuncture for fertility, their specialists use holistic remedies that can help you achieve your goals and improve your overall health and well-being. Acupuncture is a form of traditional Chinese medicine that was developed more than 3,000 years ago. The idea behind acupuncture treatment is that blockages in the Qi (pronounced chi), or energy that flows through meridians, or pathways, throughout the body, can cause a variety of health issues. By inserting very thin needles into strategic points that run along the meridians, the flow of Qi can be rebalanced, and balanced Qi can offer a number of physical and mental health benefits. What are the Benefits of Acupuncture Treatment? Stress. Stress can be a good thing, as it triggers the body to react to situations that it perceives dangerous; however, too much stress can have severe negative effects on the body and the mind. Acupuncture has been found to reduce stress levels, thereby improving overall health and well-being. How? – Because it can enhance the flow of endorphins, neurotransmitters that promote relaxation. An increase in the flow of endorphins has been found to reduce stress levels, and improve mental and physical health. Pain. Acupuncture has also been found to provide pain relief for a variety of ailments, including lower back pain, migraines, knee pain, tension headaches, neck pain, discomfort associated with arthritis, and conditions that cause chronic pain, such as fibromyalgia. Acupuncture can promote the release of endorphins. These neurotransmitters not only reduce stress, but they also relieve pain. It can also affect the way the brain processes serotonin, chemicals that impact mood. Combined, these two things may be able to help to moderate, severe, and chronic forms of pain. Infertility. There is evidence that acupuncture can also assist with fertility. In addition to relieving stress, which may be a factor that negatively affects fertility, acupuncture can also increase blood flow to female and male reproductive organs. Acupuncture fertility clinics have helped many men and women struggling with infertility. Insomnia. Insomnia is a condition that is marked by the inability to fall asleep or stay asleep. The exact cause of these sleep disturbances is unknown; but, it is believed that heightened stress levels and low levels of serotonin do play a part. Since acupuncture can stimulate the release of endorphins, the “feel good” chemicals that the body naturally produces, and since it affects the way the brain processes serotonin, a neurotransmitter that affects mood, it can promote better sleep. Cancer. A number of studies have found that acupuncture can help to improve cancer recovery. The treatment may be able to enhance immunity, which can increase the rate of recovery from cancer treatments, such as chemotherapy and radiation. 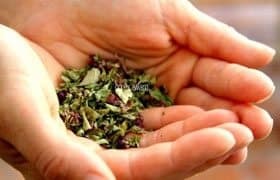 One study revealed that it may help to prevent the decline of healthy cells following chemotherapy and radiation, which could be beneficial for the recovery of cancer. Furthermore, research has also found that cancer patients who receive acupuncture treatment experience less pain, suffer from less of the negative effects that are associated with chemotherapy and radiation, and enjoy a better quality of life. These are just a handful of the conditions that acupuncture can effectively treat. If you or someone you love is suffering from any of the above-mentioned conditions or other mental or physical ailments, acupuncture treatment may be able to help. Think Acupuncture offers several types of acupuncture services that may be able to treat a variety of conditions. Their acupuncturists are committed to helping Long Islanders improve their health and quality of life and would love to assist you in restoring your Qi. 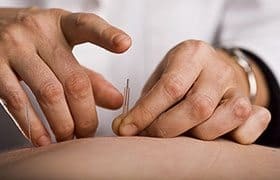 To learn more about the benefits of acupuncture or to schedule an appointment, visit ThinkAcupunture.com or call 516.289.9507 for a free consultation.